The following persons have successfully passed our strict and stringent certification process. 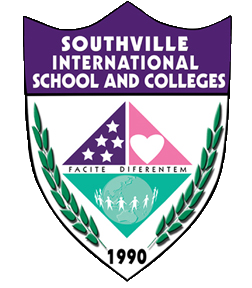 Certified Lean/ Six Sigma individuals are valued and well respected by companies here in the Philippines and abroad. 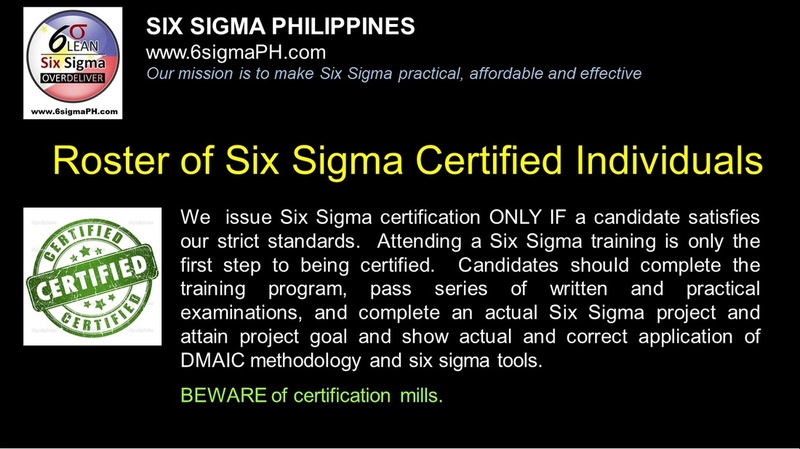 Because of that, Six Sigma Philippines is in the forefront of maintaining the highest standard in training and issuance of Lean and Six Sigma certifications in the Philippines. We make sure that our certified Lean/ Six Sigma professionals are not only competent in Six Sigma methodology and tools, but also in change management. We put our name on the line and guarantee that the following individuals have satisfactorily met qualifications of a competent Six Sigma Certified professional/ Certified Lean Professional.